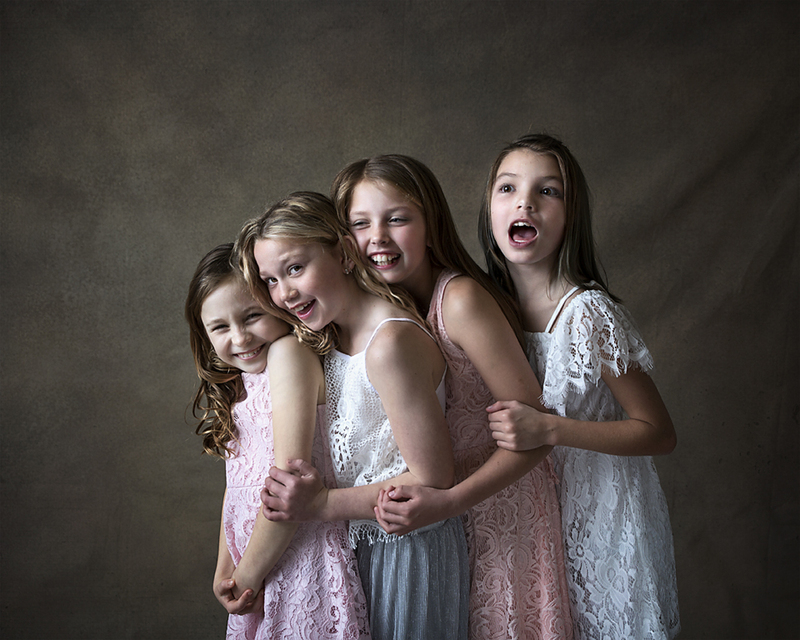 A few weeks ago now I had four beautiful girls come to my studio so I could get some fine art images of them. Matilda, is moving away and I wanted to give her and her friends a day they would remember with memories of their friendship together. I loved being able to work with a group of girls, especially friends, to have them put on some pretty dresses and do their hair. One of the girls very rarely wears dresses, but you would never tell in these images. Thank you Ash and girls for trusting me with these memories. If you would like to see other fine art images in my studio please check them out here. 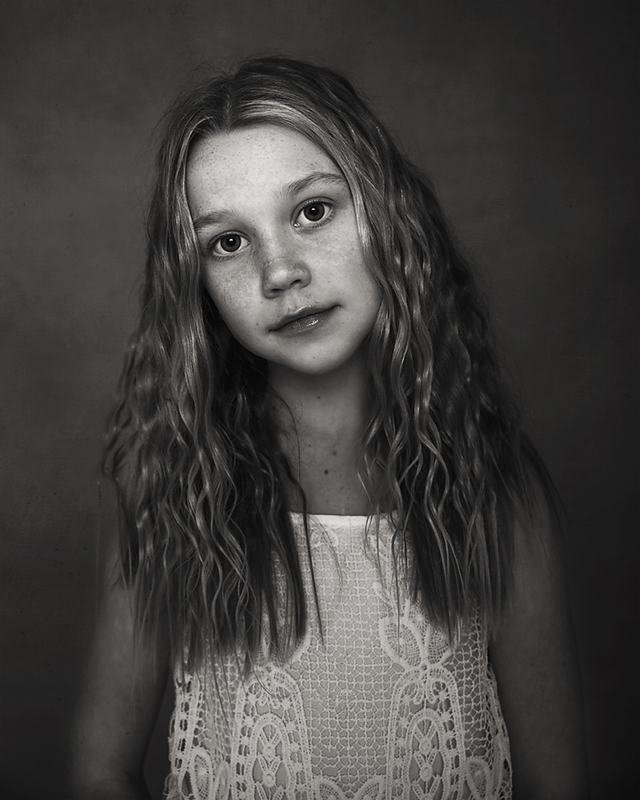 If you would like to discuss a Fine Art Session for your children, please do not hesitate to contact me. MichelleK Photography lifestyle newborn and family photography, servicing Singleton, Newcastle, Hunter Valley, Maitland, Rutherford, Broke, Muswellbrook.